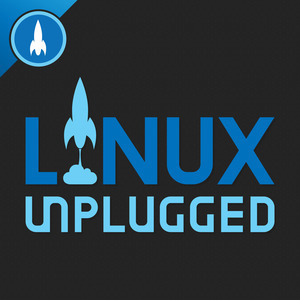 We found 3 episodes of LINUX Unplugged with the tag “aws”. We reveal all and look at the mess that is our home directories. How we keep them clean, back them up, and organize our most important files.